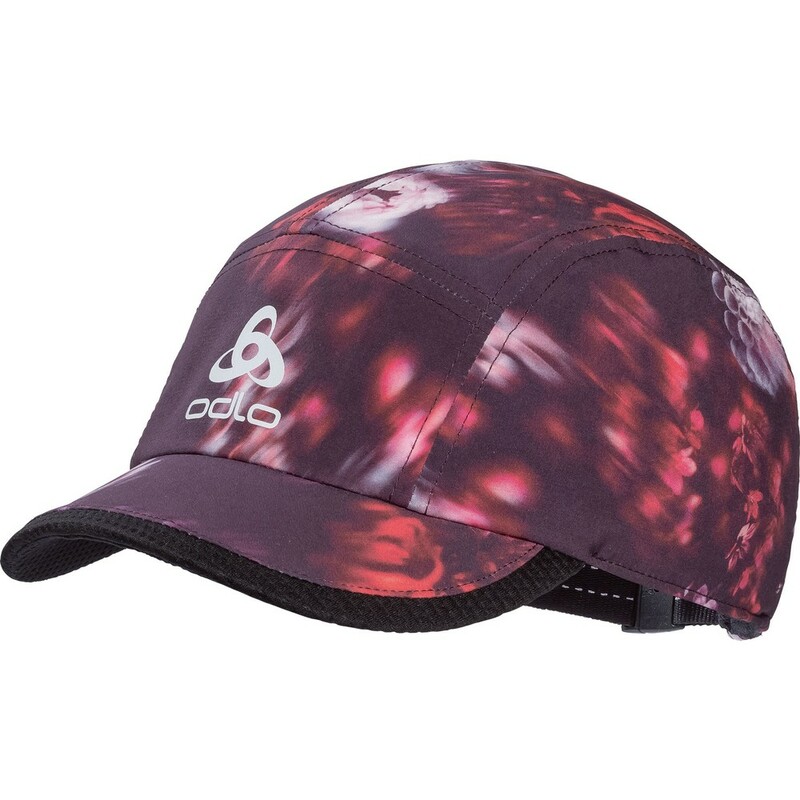 This Ceramicool Light runner's cap strips down the weight and cranks up stretch and skin cooling performance, helping to increase your heat tolerance on long summer runs. 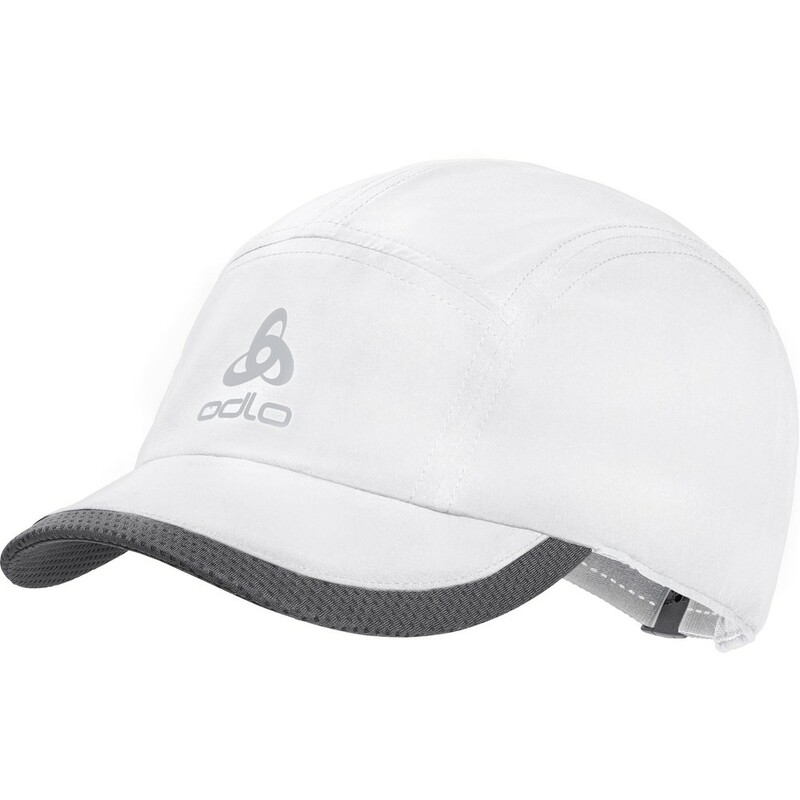 This modern runner's cap features ceramic microparticle fabric technology that absorbs and dissipates heat radiated from the body to actively reduce skin temperature by up to one degree. 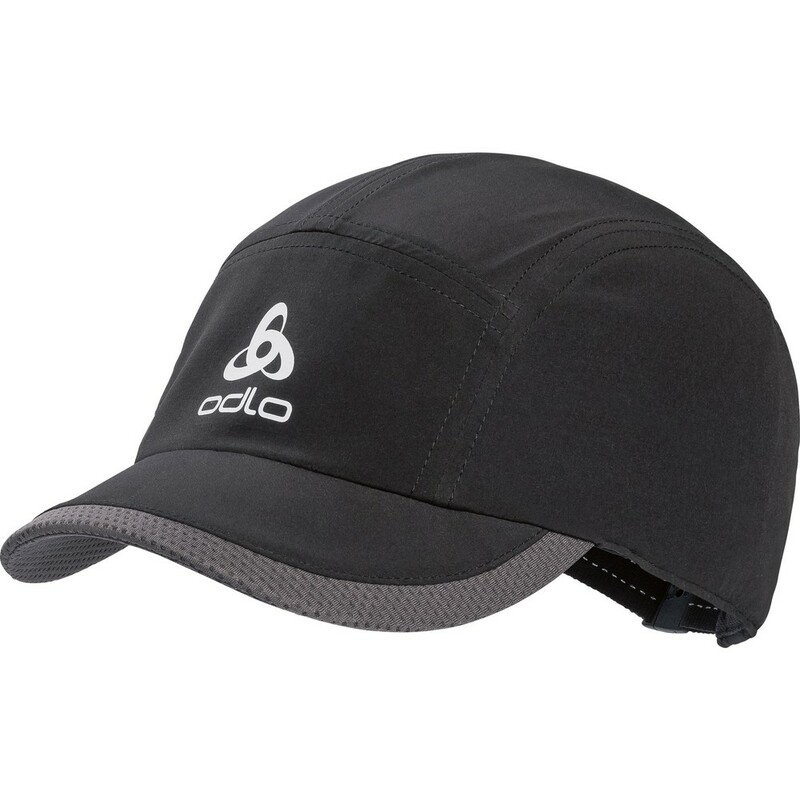 30+ UV protection gives you the extra protection you need, while the cap's ultra lightweight X-Light fabric has extra high elastane content to ensure perfect no-slip fit and comfort when you're pounding the pavement. 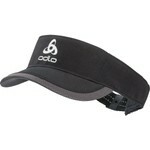 Whether it's a quick run in the rain or logging serious distance on a hot summer's day, a good running cap is an essential for keeping sun, sweat, and rain out of your eyes.